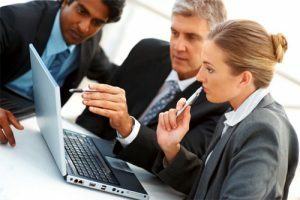 Consultants fill a unique role. We can view your organization and its issues, products and services objectively simply because we don’t work on site. Because we can often see things that may be invisible to you, we can offer an objective outsider’s perspective. We can be your customer, your employee, your manager or your executive. What we do depends on what you need. Your staff can do what it does best while we do what we do best. Hire us on a project basis, so you can maintain head count and avoid expensive benefits and overhead. We’re there when you need us and gone when you don’t. See how our services have helped other organizations, or contact us to discuss your training, coaching, and consulting needs.